If you have been a school principal for any amount of time, you would most likely agree that the job has become much more challenging and complex over the years, and the research supports this claim. The types of challenges facing school leaders today may range from pressures to raise test scores, hold teachers accountable while nurturing their development, and create schools which serve all learners with equity and excellence. 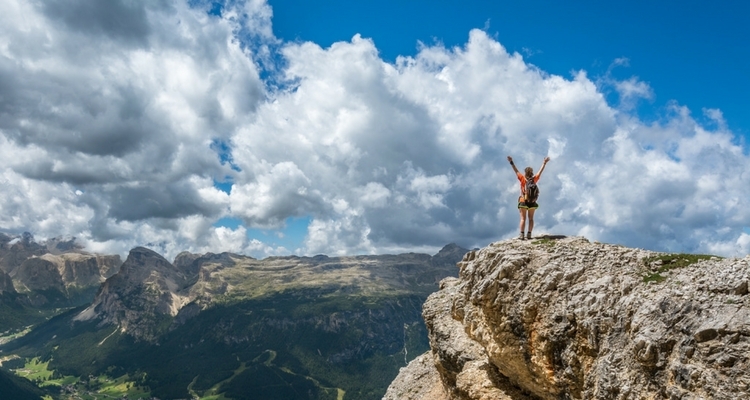 For these reasons and more we must have a conversation about the everyday courage required to take on these challenges and make the tough decisions that comes with them. Everyday courage is not about heroes or heroism. Rather, it is about the grit and determination necessary to make tough calls that keep the best interests of children ahead of all other concerns in a school. It is about facing the daily leadership challenges with a willful spirit to support the ideals of equity, excellence and inclusion for all students, even when it is not easy or convenient. Making decisions aligned with these ideals may cause fear or anxiety because they challenge the status quo, irritate a privileged group, or lead you into uncharted waters. This is everyday courage, and it is the kind of courage school leaders need to succeed. 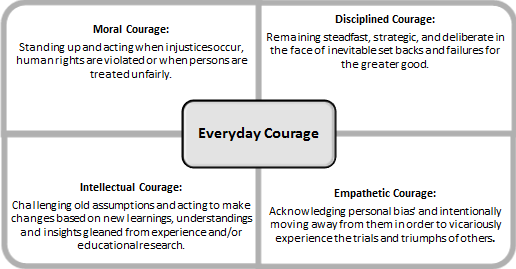 Everyday courage consists of four types of courage that will enable principals to face the daily challenges inherent in the job. Moral Courage is the courage to stand up for one’s beliefs in the face of overwhelming opposition. It is a synonym for civil courage. Moral Courage is the outward expression of the leader’s personal values and core beliefs, and the resulting actions are focused on a greater good. As it relates to Moral Courage for school leaders, Leithwood, Harris and Hopkins (2008, p.28), point out that principals can have an impact on pupil learning though a positive influence on staff beliefs, values, and motivation. The moral purpose of improving the lives of children is ever-present and directs the leaders’ actions and decisions toward that end. In short, moral courage for school leaders acts in service to improving learning for all students. Examples of Moral Courage around an equity, excellence, and inclusion agenda might include intervening in and changing school practices that over identify African-American male students for inclusion in special education, or it could involve maintaining persistence in dismissing a teacher who has been doing educational harm to students and previous leaders have failed to act. Moral Courage compels action that insures the social, emotional, and academic well-being of all students. Finally, Moral Courage is inclusive of several other types of courage and as such is an essential component of everyday courage in school leadership. The second component ,Intellectual Courage, is the courage to challenge old assumptions and understandings and act on new understandings and insights gleaned from experience and/or educational research. Inevitably you will be confronted with new research or new practices which conflict with current practices and understandings. Intellectual Courage allows you to recognize the limitations of your own thinking in such circumstances and embrace new information as an opportunity to improve. School leaders must be open to new findings, conclusions, and recommendations which have the potential to revolutionize their thinking and have the courage to share the new ideas with potentially resistant teachers. Knowing the research is not sufficient. Acting to bring on change based on the research is required. Think of John Hattie’s revolutionary research in Visible Learning. Many old assumptions about what works in education have been disproven in his research, thus challenging educators, policy makers, and researchers to rethink positions on certain favored instructional practices. Finally, successful school leaders demonstrate Intellectual Courage when they seek to learn and understand contemporary research and apply new evidence to current practices. Failure to do so, or failure to act on what we know is best for students, is the opposite of Intellectual Courage, it is actually intellectual cowardice, and some might argue is morally unacceptable. Intellectual Courage is a call to action to close the infamous knowing-doing gap. Thanks to Professor Hattie and other educational researchers, we know what works best in education, but it takes courage to act on this knowledge to lead change on behalf of all students. The third component ,Disciplined Courage, is the courage to be reflective, strategic, and focused in the face of constant distractions and opposition. Leaders with this brand of courage have great clarity on their vision and the impact they want to have on those in the school community. They are focused on doing the right things, in a thoughtful and purposeful way. Disciplined Courage enables leaders to steadfastly address important issues and maintain a focus on the goal or desired outcome. It requires endurance and flexibility especially when implementing complex change. It also allows them to keep their emotions in check to learn from the opposition and compromise along the way to achieve the intended outcome with the integrity of the goal in tack. The final type of everyday courage is Empathetic Courage, or the courage to open and feel deeply for others. It takes humility and courage to put aside your own biases and assumptions and let go of control and certainty for the sake of learning something new. But it is only when you are willing to listen to a different perspective, and manage to empathize, that will you can be enriched by a new way of thinking. 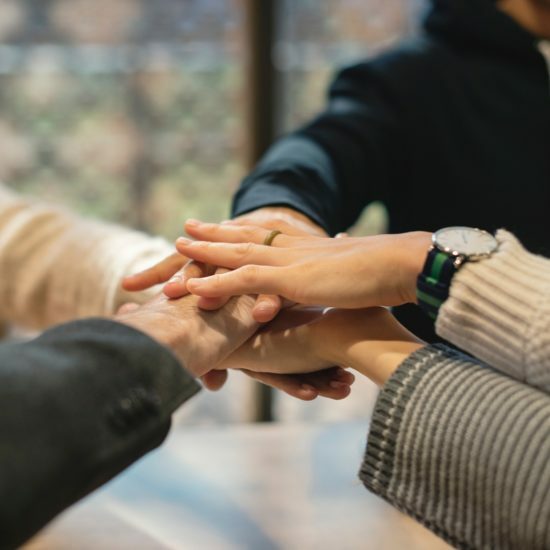 Daniel Goleman, psychologist, author of ten books, and two-time Pulitzer Prize nominee for his work on emotional intelligence, tells us that there are three kinds of empathy all leaders need to know and use. These three types of empathy include cognitive empathy, emotional empathy and empathetic concern. Cognitive empathy is the ability to see the world through another person’s eyes. This is a critical skill in the workplace which enables strong relationships and effective communication to motivate, inform and support the people we work with. Emotional empathy allows us to tune into the feelings of another person and read their facial, vocal, and a stream of other nonverbal signs which illustrate how they feel. The third type of empathy is empathic concern, or expressing care and concern about another person. 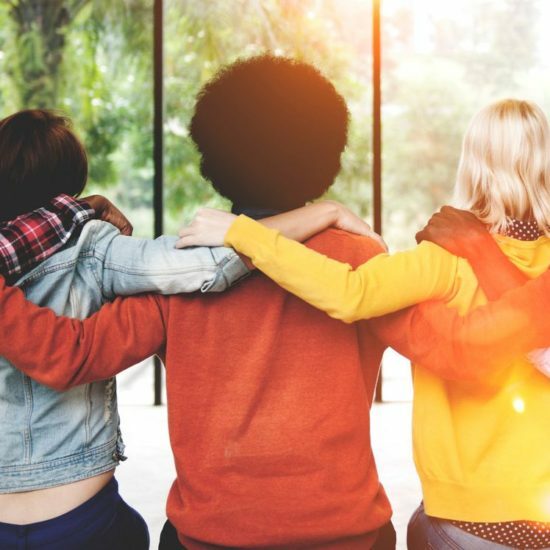 Leaders accomplish this kind of connection when they show people that they will be supported and that they can trust the leader. This encourages people to take risks, try new approaches and open up to others for collaboration and team learning. Goleman stresses that it is essential for leaders and teachers to have all three kinds of empathy. Empathetic Courage, might include holding students and staff to high expectations while empathizing with them as they struggle with learning something new and experiencing failures along the way. Or, holding a student accountable for unacceptable conduct while also showing empathy for the student’s challenging home life. 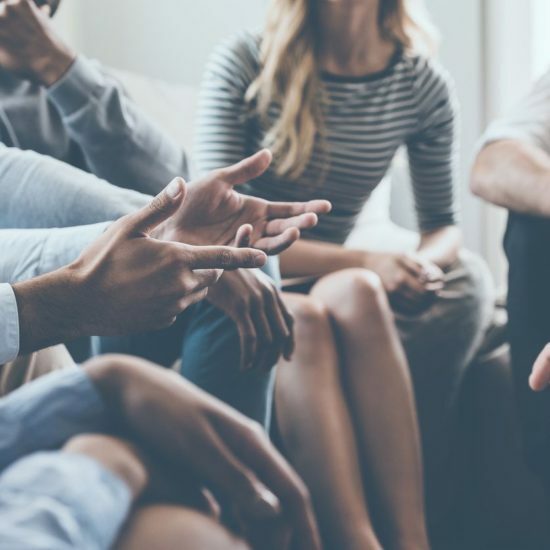 A leader demonstrating Empathetic Courage has high performance expectations and clear goals, while personally sharing the feelings and struggles of people as they attempt to meet them. Everyday courage, including moral, intellectual, disciplined, and empathetic courage, requires explicit practice and discipline. It is morally based and works in service of equity, excellence and inclusion of all students. It is intellectually grounded while maintaining a strong connection to the human condition. Everyday courage promotes and facilitates leadership from the whole person- the heart, the head and the gut. School leaders who skillfully leverage all four types of everyday courage will succeed in the complex, ever-changing role of school principal. Goleman, D. (2006). Social Intelligence: The new science of human relationships. Random House. New York. Greitemeyer, Fischer, Kastenmueller & Frey. (2006). Civil courage and helping concepts, and measurement. The Journal of Positive Psychology, 2, 115-119. Hattie, J. (2009). Visible learning: A synthesis of over 800 meta-analyses relating to achievement. Routledge, Taylor & Francis Group. New York. Leithwood, K., Harris, A., & Hopkins, D. (2008). Seven strong claims about successful school leadership. School Leadership and Management, 28(1), 27-42. Education consultant, author, and nationally recognized educator, Cathy Lassiter is an energetic, passionate speaker who is in great demand. With over thirty years of experience, she supports large and small districts in areas including leadership development, school culture, principal and teacher evaluation, collaboration, instruction, assessment, and closing achievement gaps. Her work has concentrated on serving the needs of all students and imposing rigorous standards and high expectations to help prepare them for college and careers. Cathy is the author of the forthcoming book, Everyday Courage for School Leaders. How to Make Hour of Code Last!